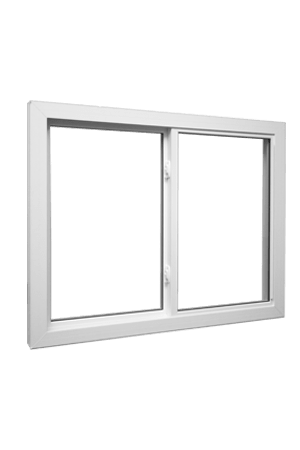 Your search is over if you have been looking for replacement windows in Durham, North Carolina. 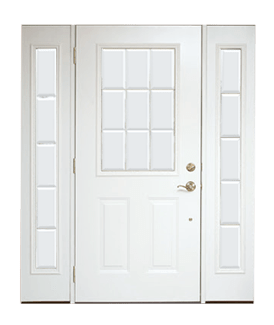 Home Craft Windows has been exceeding the expectations of discerning homeowners in this area for years, and we go the extra mile to maintain our stellar customer satisfaction rate. Of course, you do not have to take our word for it. 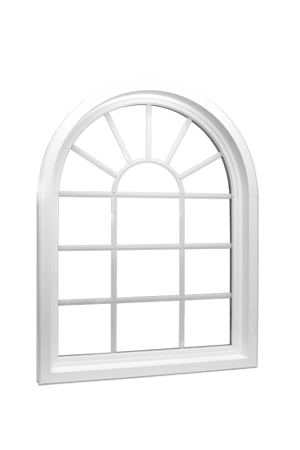 Take a moment to check out our reviews to see what some of our window replacement clients have to say about our products and workmanship. Durham is definitely one of the most important cities in the southern portion of the United States. It is a hub of education as the home of Duke University, and it is one third of the Research Triangle, so there are great career opportunities after graduation. We have done a lot of work in this area over the years, and we look forward to making many new connections as time goes on. 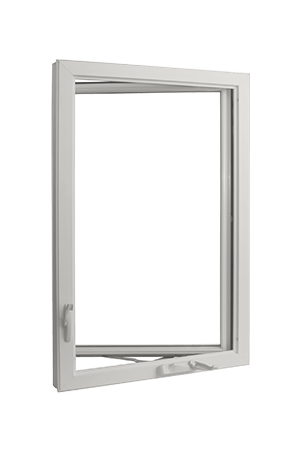 If you are in Blands, City Center, the Garrett Road/Swarthmore Road section, Rougemont, or any other part of Durham, North Carolina replacement windows will always be just a phone call away. 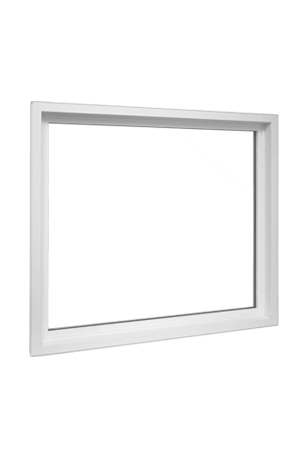 One of the things that sets us apart from other Durham, North Carolina window replacement companies is the quality of products that we sell and install. 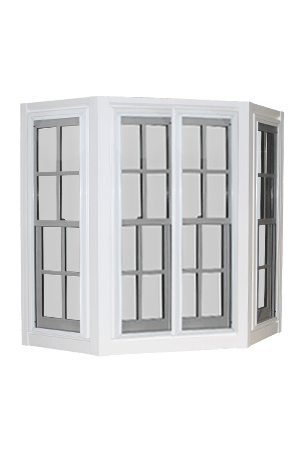 Most of our clients opt for vinyl replacement windows, and we carry the best of the best. 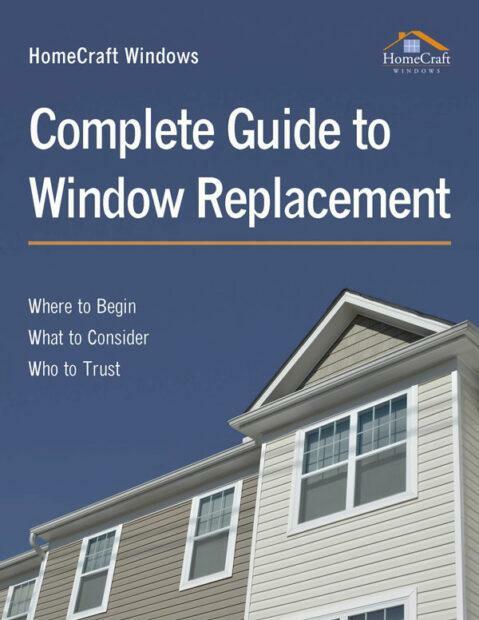 These window replacement products make life easy for homeowners. 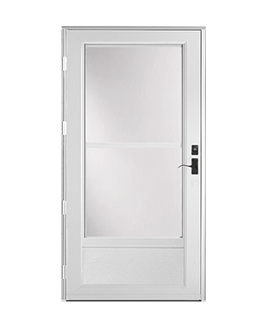 There is no maintenance required, and they can be easily cleaned. 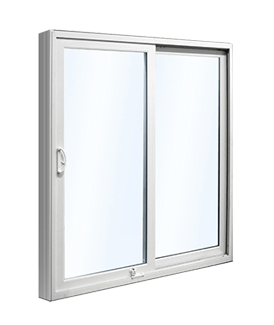 The vinyl replacement windows Durham, North Carolina residents can receive from us are very durable, and they come in many different styles and colors. 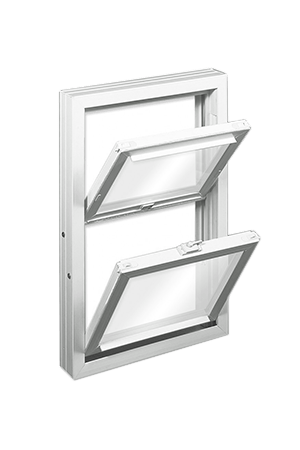 Plus, these replacement windows are ultra-energy efficient. 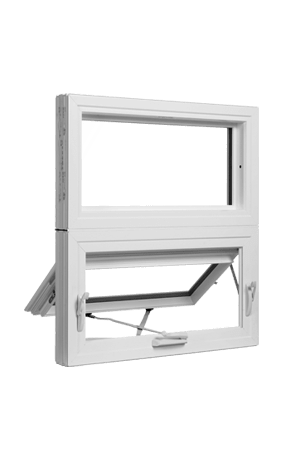 The window frames are not the only energy efficient component. 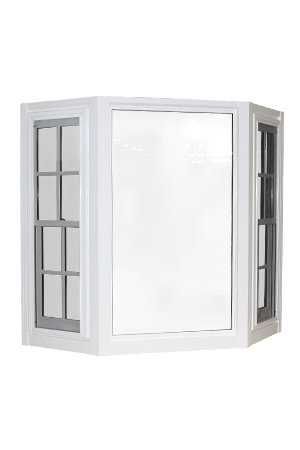 We offer Energy Star approved double pane windows that are insulated with argon gas. 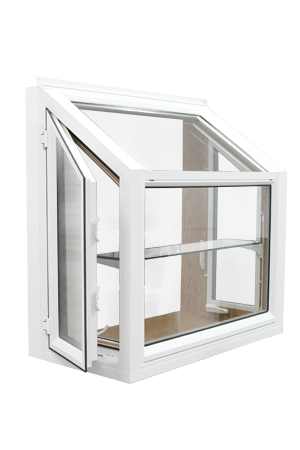 There is a low emissivity coating added to the outside of windows to provide maximum efficiency. In the long run, the money that you spend will come right back to you in monthly increments as you start to see lower energy bills. 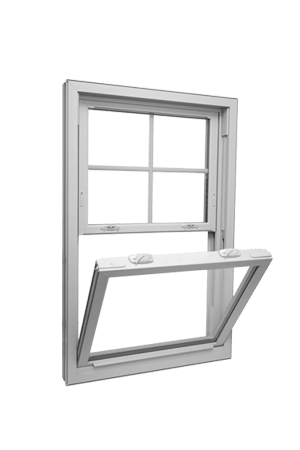 Now is the time for action if you have been considering replacement windows in Durham, North Carolina. You can set the wheels in motion if you give us a call at 919-231-7181, and there is a contact form on this website that you can use to send us a message.